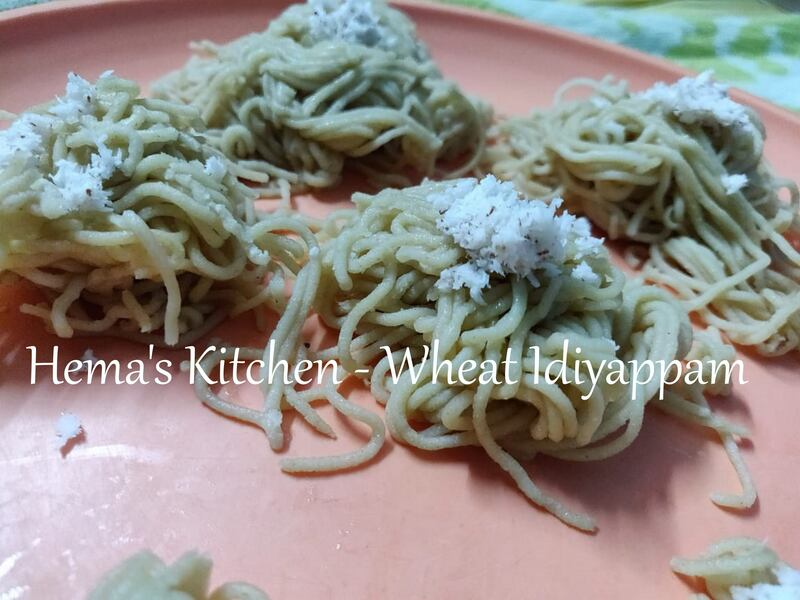 We often make sevai or idiyappam using raw rice. But this is a healthy sevai which we can prepare from wheat flour. 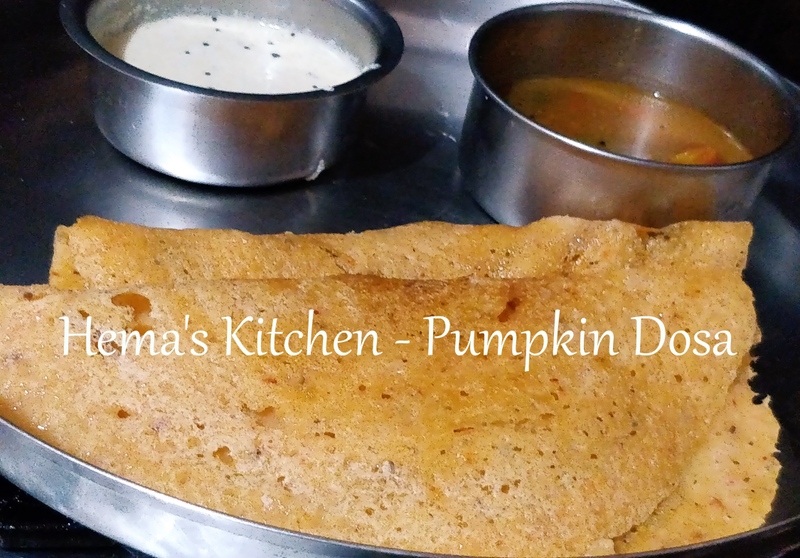 Idiyappam or sevai makes a wonderful breakfast option. It is very healthy as it is a steamed food. It is easily digestible and good for diabetic people. In this season, we get tomatoes in lesser price. 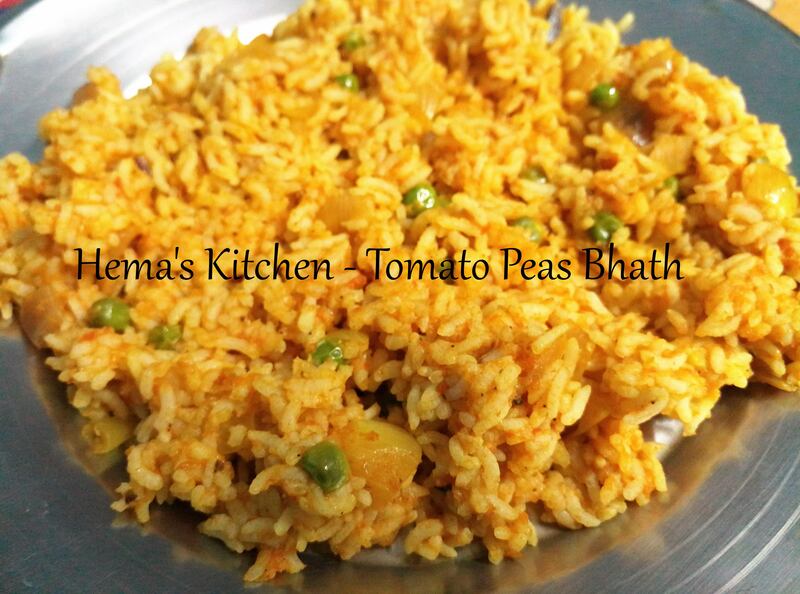 So thought of making tomato kuzhambu. 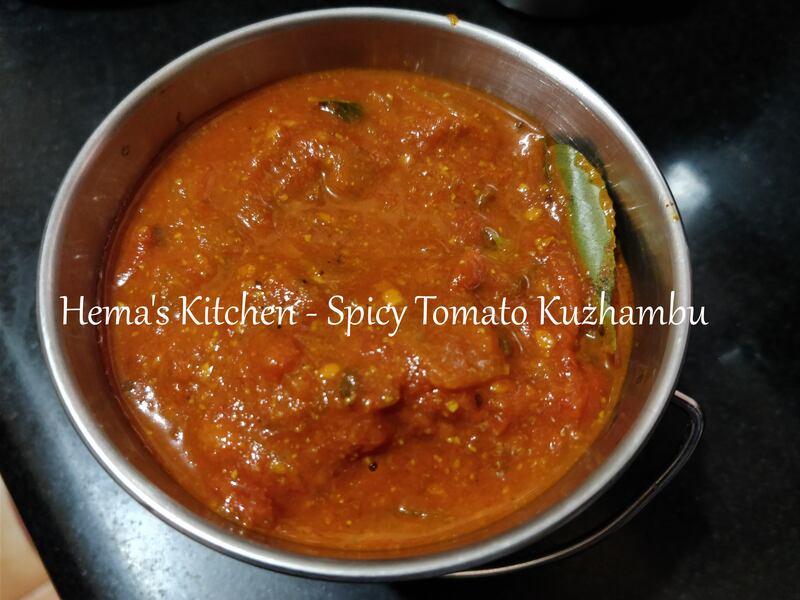 This is a spicy tomato kuzhambu which I make very often at home. 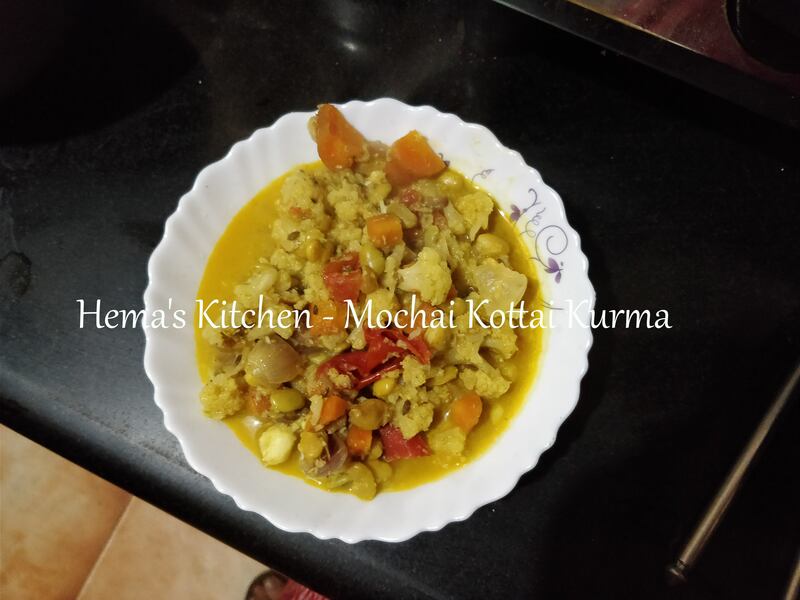 This kuzhambu is served with rice and the spiciness and the aroma of the dish will surely make everyone to love this dish. 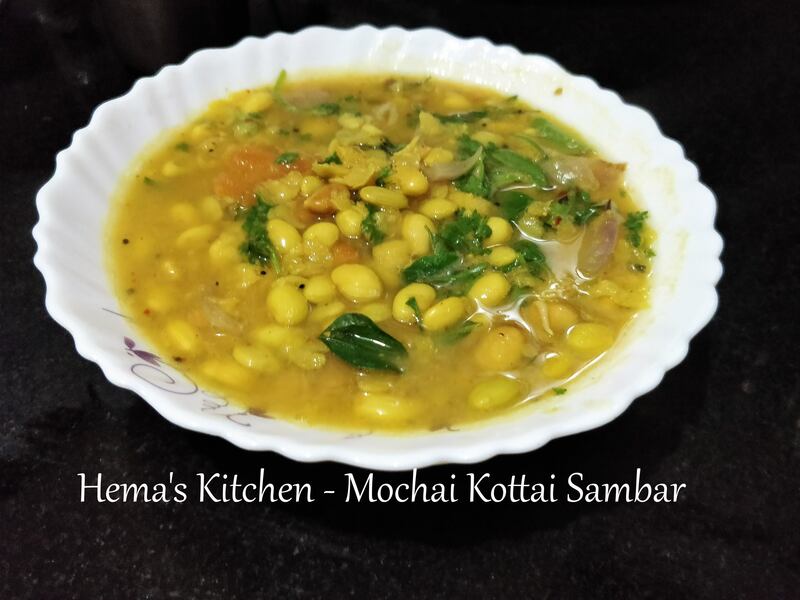 Mochai Kottai is available in winter season here. It has lots of health benefits. We use this in most of the recipes we make. 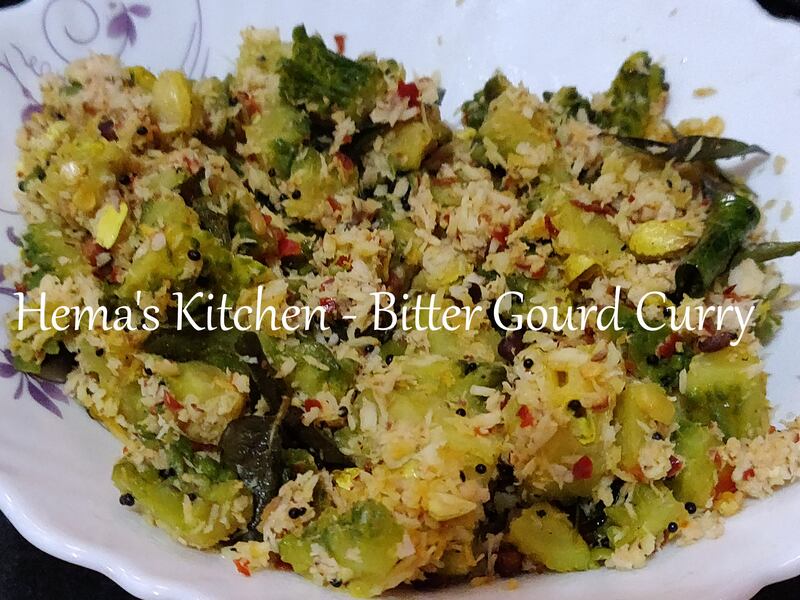 We add this in curries, sambar, kurma, upma etc. this beans tastes so well. It has a unique taste which makes the dish very tasty. We all know that millets are very good for our health. 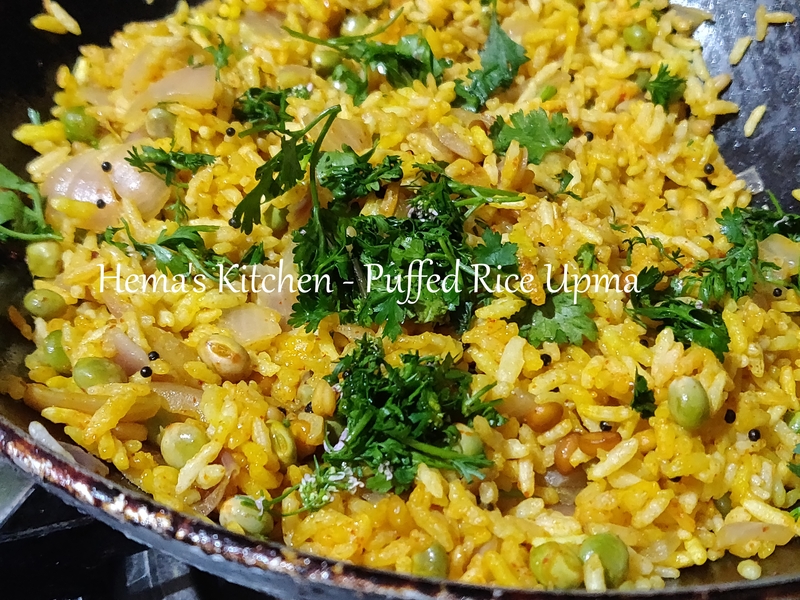 But some of us do not know how to cook millets and the ratio of water we need to cook millets. 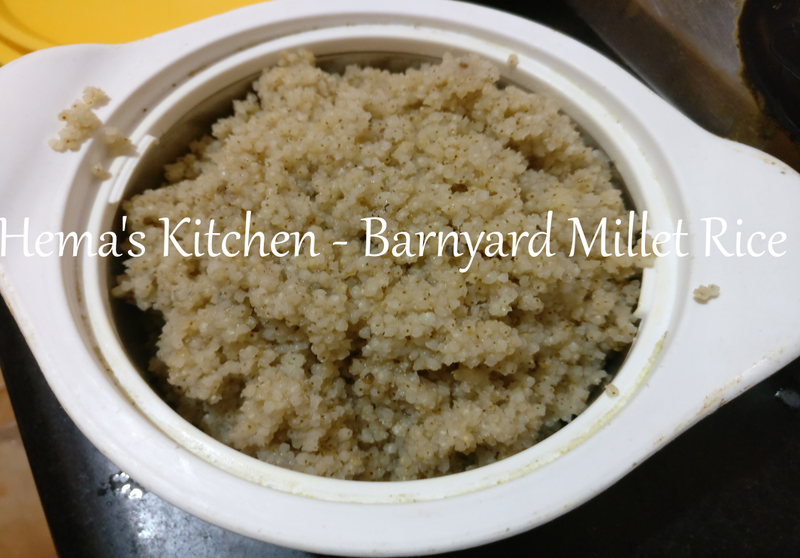 Today, I am sharing how to cook barnyard millet. You can use any millets in place of barnyard millet and cook. 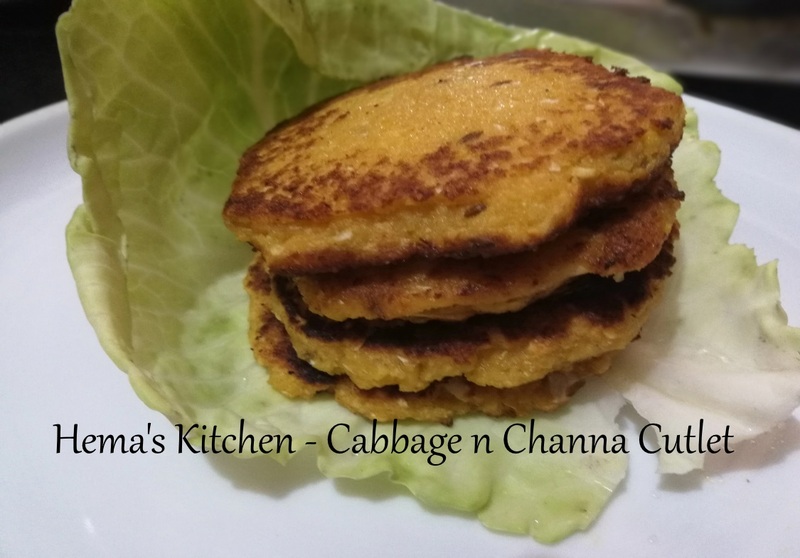 This is a diabetic friendly cutlet made with channa dhal and cabbage with the spices like cumin seeds and mint which makes the cutlet taste good. As this cutlet is cooked I minimal oil, it is good for diabetics. This cutlet should be taken hot then only it will taste better.